For most people from around the world a holiday is all about relaxation but there are also many that simply want to experience activities that are as extreme as possible. 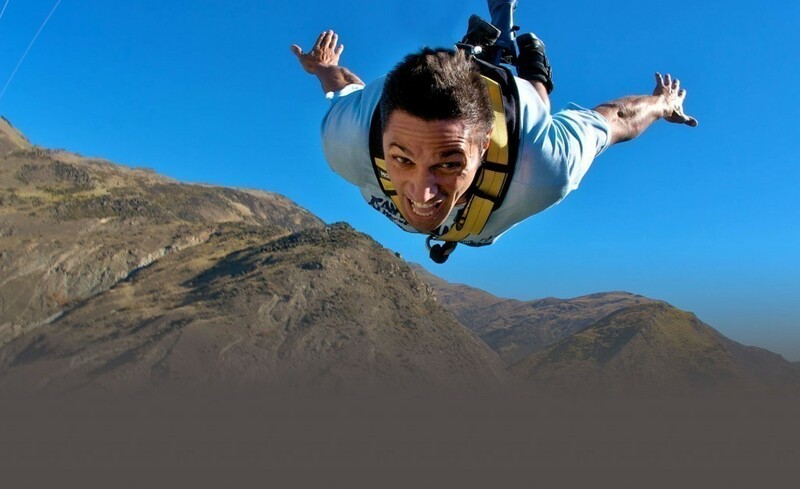 If you are looking for the most extreme of all the activities that you can experience on a holiday, the following ones are sure to be on your list. These are definitely not the only extreme travel activities that you can consider on the following holidays. There are also others that are adrenaline filled and that may be more appealing for you. After all, the extreme activity that one person may enjoy is not necessarily attractive for someone else. Make sure that you remember this and that you learn all that you can about the extreme travel activities you want to consider. You will surely find something that is going to raise the hair on your head. The Philippines Donsol shores house a wonderful undersea adventure as tourists from all around the world visit to swim with whale sharks. What is extreme about this location is that you are not going to be allowed to use an underwater scooter or even scuba diving gear. 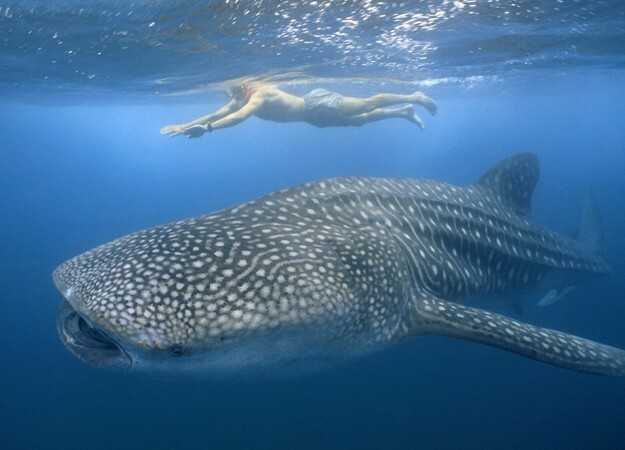 You cannot get any closer to whale sharks and your blood will pump while you stand at 10 feet away from this predator. Most people think about Spain when they talk about bull riding but the dangers there are quite small compared to how this activity is practiced in India. 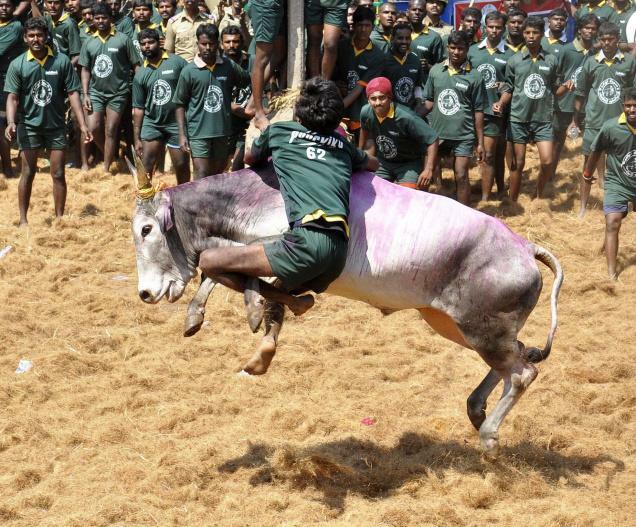 The Tamil Nadu Bullfight Festival is not for the feint hearted. People will get really close and actually try to catch the bulls as there is money tied to the animals’ horns. There are so many places where you can go snowboarding and skiing around the world but nothing is as extreme as Alaska’s Chugach Mountains. You would be dropped via helicopter on the top of a summit. This allows you to experience an incredibly intense slope. Make sure that you also hire a videographer since nobody will believe you after you say what you experienced. A frozen waterfall is so serene but if you want a rush of adrenaline, you will want to go to the Canadian Rockies. You basically get to combine rock climbing, a dangerous sport in itself, and replace the stone with ice. 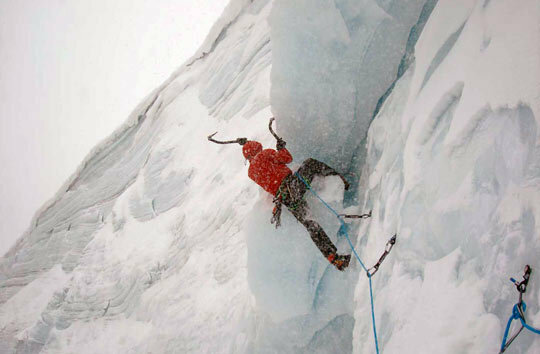 Those that want to experience this travel activity have to be experts as ice climbing is quite challenging. Snowboarders love extreme slopes but when snowboarding is no longer offering enough adrenaline, sandboarding is the next step. Go to Cerro Blanco in Peru, the home of the largest of all the world’s sand dunes. Boarding at really high speeds is available here. Just think about the fact that you will need to hike around three hours just to get to the top. The ride down is 800 meters long and the slope is not that easy. Out of all the different travel activities that are accessible and desired by most people, the roller coaster is the one that is always considered. 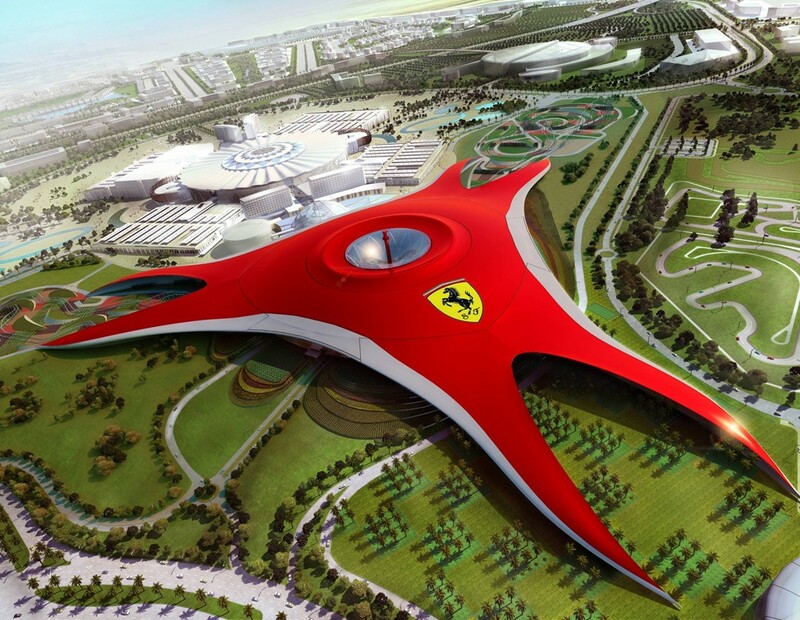 However, you may want to think twice before you ride the Formula Rossa in Abu Dhabi. This is a huge roller coaster that is located in the largest indoor theme park, Ferrari World. You will reach 240 kilometers per hour in under 5 seconds so you can imagine the thrills. If that is not enough, there are twenty other attractions and rides you can consider. If you are not afraid of heights and you love bungee jumping, it is obvious that you will keep searching for higher places to jump from. There is no location that is higher than the Macau Tower in China. The free fall that tourists get to experience is of 233 meters and that makes the jumper reach a fall speed of 200 kilometers per hour. The entire jump will be over in around 5 seconds but you will never forget those moments. The jumper does experience some rebounds before actually landing on an airbag and it is a guarantee that your nerves will be jangling just as you look down before the jump. For many, a skydive is the ultimate thrill. After all, you fall from a huge height and you will surely be afraid, at least when you first experience something like this. 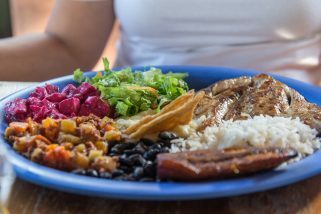 If you are looking for the highest of all the tandem skydives in the world, head over to Orlando. This jump is offered by the Skydive Space Centre or by Orlando Skydiving. The actual fall is 18,000 feet and the view of the Kennedy Space Centre and the Atlantic Ocean will never be forgotten. 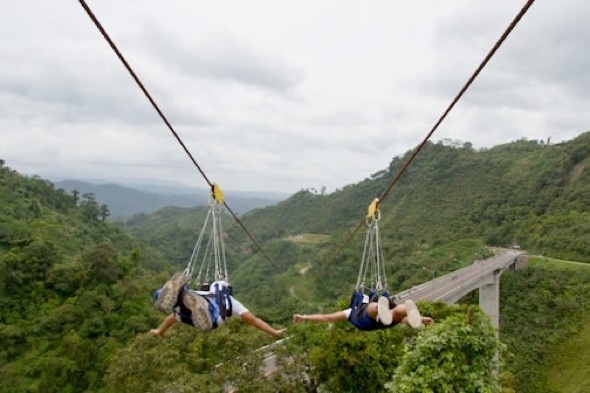 Zip lining is definitely awesome and most people are used with seeing the zip lines that take tourists through the jungles or through various mountains. The height of the line is 918 feet and the length is of 1.2 miles. This allows you to get to speeds of around 100 miles per hour. You will want to experience the Unreal Zip 200 zip line at the Sun City resort in South Africa. Those that experienced the activity characterized it as a combination of both falling and flying, which is quite interesting in itself. All the 9 travel activities that we highlighted above are much more than extreme. You will want to be 100% sure that you respect all the indications that are offered by the staff that handles safety. Training will be offered and you need to respect every single indication that is given to you. After all, these are extreme activities that only some people will even want to experience. 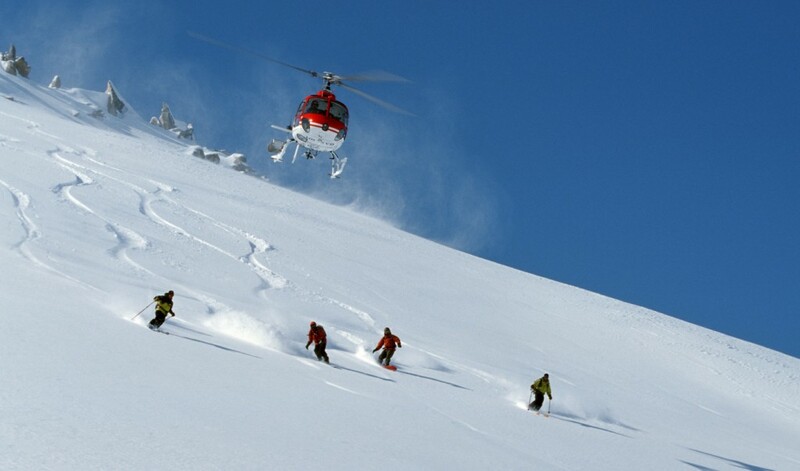 If you want to have the most adrenaline flowing to your veins, consider these top extreme travel activities and plan your following holiday accordingly.